Nice mobile home with lots of natural light with floor to ceiling windows, huge kitchen with a bay window, livingroom with fireplace and dining area and on almost a 1/2 acre. This one has a nice deck and partially fenced yard. 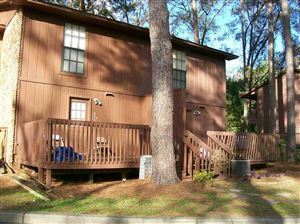 Just minutes from Apalachee Parkway off WW Kelly Road near Tom Brown, shopping and schools. This one will be a perfect home for any buyer. Make an appointment to see it before it is gone.